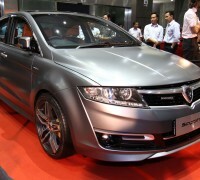 Proton Prevé Sapphire: hints of a SE version? 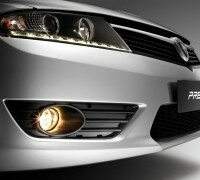 Proton Prevé with 1.6 turbo launched: RM60k – RM73k! 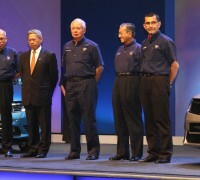 Proton Prevé to be launched tonight – check back here later at night for the full details about the P3-21A! 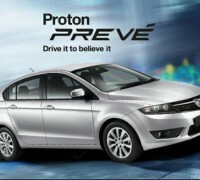 Proton Preve is the official name for the P3-21A! 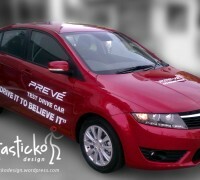 Proton Prevé – test drive vehicle a sign of arrival soon? 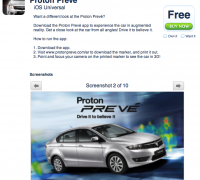 Proton Prevé app – more proof of the P3-21A’s name? 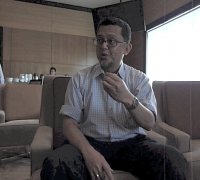 Hello P3-21A, are you called the Proton Prevé?